Tally ERP 9 Online Course covers in-depth knowledge to meet the accounting requirements of the industry. We not only teach the concepts but also helps you learn how you can Practically implement those concepts in your Day to Day Accounting Process with practical examples and entries in tally. 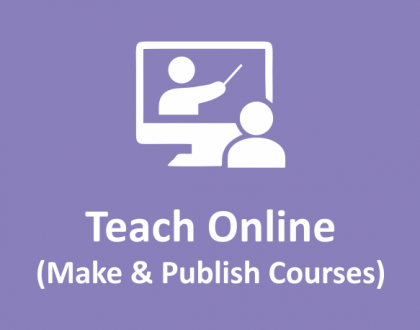 Who Can Join Tally ERP 9 Online Course? Commerce Students :- Every commerce students must learn Tally ERP 9 Online Course, because majority of Indian Small and Medium Businesses use Tally ERP9 for their Day to Day Accounting work. 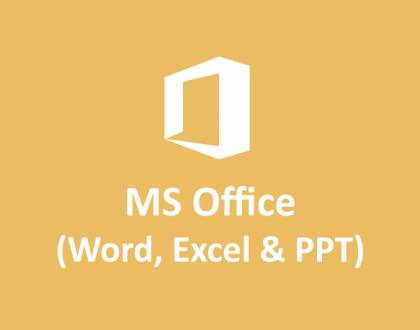 Business Owners :- Even if a business owner or top management don’t do data entry work in tally, then need to have knowledge of Tally Software so that they can analyse data, keep an eye on cash and fund flows, profits, finance, reporting and other valuable information that helps them in Decision Making. 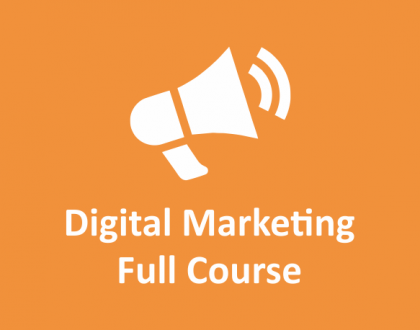 What Free DEMO Lectures for Tally Course? 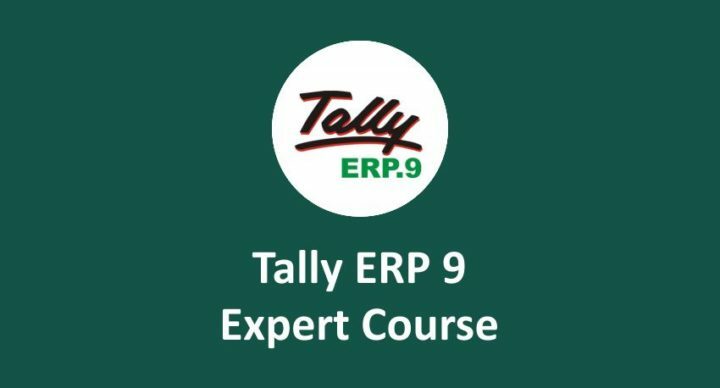 After completion of Tally ERP 9 Online Course, you can appear for online exams and after passing exams, you will be awarded with Tally ERP9 Expert Certification. Once you make Fees Payment, we will send you Download Link within 24 working hours. You can download all Contents and access it offline. We will also courier you DVD + Printed Notes on your registered address within 7 to 15 days depending upon geography. Shipment of DVD is done in India only.